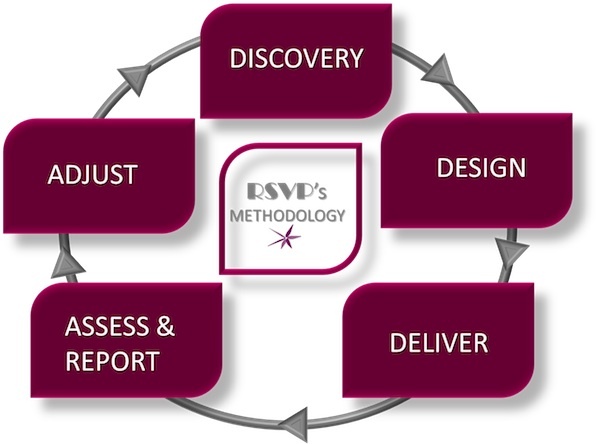 RSVP makes use of the latest training techniques and methodologies in order to offer the highest quality programs. Our programs are designed to be highly interactive. We have adopted a continuous improvement approach to our programs and are continually upgrading and adjusting the programs to better meet the needs of our clients. We offer a very flexible and practical training approach and are able to modify or customize our programs to ensure they meet the specific needs of your organization. 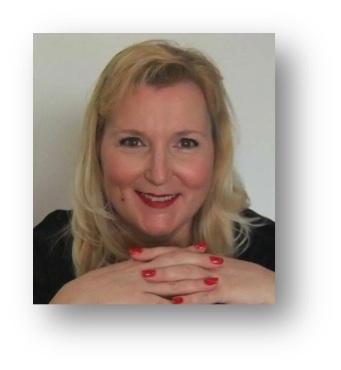 Marie-Renée Ouellet brings to RSVP’s consulting curriculum more than 20 years of experience in Leadership Development, Customer Service, Cultural Awareness, Business Etiquette and Talent Development. She has extensive experience in the Middle-East, Asia, Europe and North America. After launching her international career and moving to the Middle-East in 2001, she has researched, designed, developed and delivered state-of-the-art customized Leadership, Teambuilding, Customer Service, Communication, and Soft Skills solutions for a wide range of organizations. She was the creator of exclusive and original Leadership Programs in the Arabian Gulf region. Marie-Renée is the founder of RSVP Consulting and Training and she has designed and successfully implemented solutions for Financial Services and Banks, Oil and Gas, Telecommunication, Retail and Hotel Management Industries. She is a faculty member for AMA (American Management Association) in South-East-Asia. Before leaving her native Canada in 2001, she worked for the Prime Minister of Canada as a personal attaché for campaign logistics as well as coordinator for special events. In addition, she was responsible to synchronize all the financial and political activities between 25 voting ridings and the office of the Prime Minister. She also occupied various management positions in the Hospitality Industry and opened and administered a Training Center for women and young adults. Marie-Renée is currently living in Malaysia; she designs and facilitates a wide range programs in English or French. Paul is an international HR practitioner whose career spans over 25 years across a wide range of industries including Financial Services, Telecommunications, Medical, Executive Education, High Technology, Consulting, Training, Information Systems and Information Technology. He provides Human Resource consulting and training expertise to organizations in diverse regions of the world, from Canada and the United States to the Southeast Asia and wider Middle East. He is a Human Resource Management expert who specializes in Performance Management, Talent Sourcing, Talent Assessment, Talent Development, Succession Management, Talent Engagement, Executive Coaching, Leadership Development and Talent Analytics. Paul is also a guest lecturer with HEC Paris (the top business school in Europe) and the American Management Association (AMA). He oversees a wide range of Change Management, Organizational Transformation and Strategic HR Projects. He holds a Business Administration degree from the University of Ottawa and has been a member of the Executive Development Advisory Committee for some of the world’s top business schools and learning organizations. 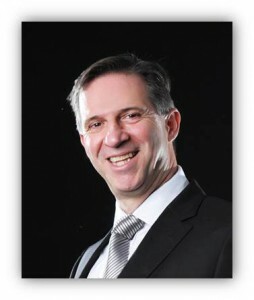 He is a certified professional assessor who has been involved in several major change initiatives during his career and continues to be passionate about developing and implementing strategies and solutions that enable individuals and organizations to strive and be successful in a rapidly changing global work environment. Human Capital Management, HR Strategy Development and Implementation, Talent Management, Talent Development, Talent Sourcing, Talent Assessment, Reward and Performance Management, Compensation and Benefits, Organizational Transformation, Attrition Management, Nationalization Programs, Organizational Effectiveness, HR System Implementation, Change Management, Training and Development, Organizational Development, Career Planning, Employee Engagement, Succession Planning, Fast Track Career Development Programs, Leadership Development, Customer Service and Call Center Management, HR Audits, Executive Coaching, Recruitment.